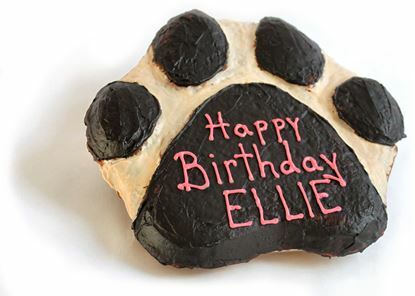 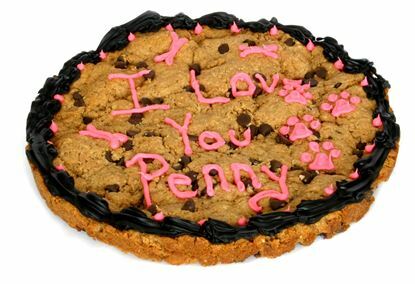 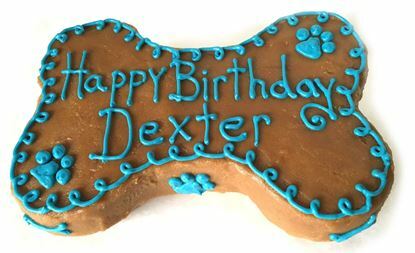 Add a personalized card with your order to wish that special dog Happy Birthday, Get Well, Congratulations or whatever! 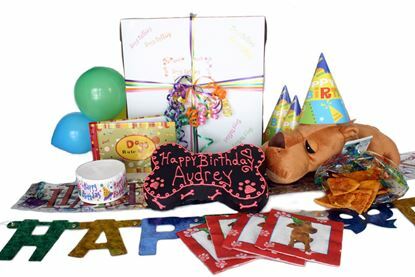 Enter your personalized message below and we'll hand write the card and include it with your order. The card may be different than pictured. 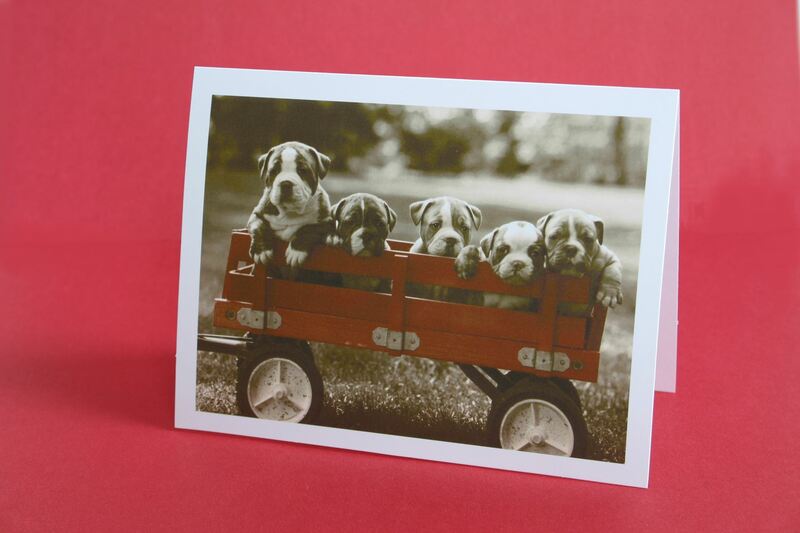 We use a variety of cute dog themed cards.